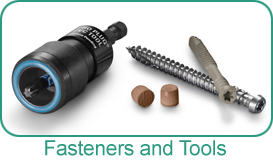 SINCE 1911 - anticipating the demands of tomorrows market - today! 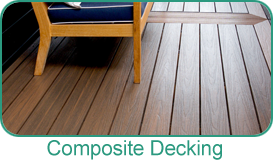 Let's face it— there is probably no other home improvement project that brings more pleasure than a great deck. 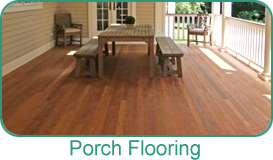 In the Northeast where we have limited outdoor time we have mastered the art of exploiting our warm seasons and entertaining on a beautiful deck is a great way to bring the indoors out and the outdoors in! 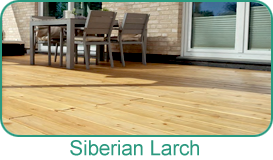 At Holbrook Lumber we offer endless possibilities in the Decking category - from what nature has to offer in Tropical Hardwoods such as Ipe and Mahogany, to Siberian Larch, Thermally Modified White Ash and good old Southern Yellow Pine! 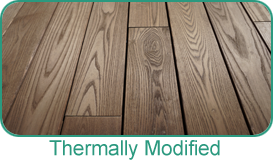 We are a Full Line Distributor of Moistureshield Composite Decking, simply the best in it’s class! 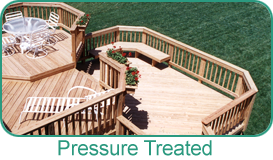 We invite you to explore the wide variety of offerings from “the Decking Experts” at Holbrook Lumber. 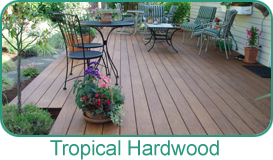 "... We chose the Vantage Collection® for our deck! We loved the reversible boards and how easy it made the installation! 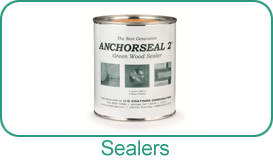 With an industry leading warranty against rot and decay, this was an easy choice!" © 2019 Holbrook Lumber Company, Inc. All Rights Reserved.